With the Clemson University Ignition earbuds by AudioSpice, you can wear your Tiger pride as you go from class to class. 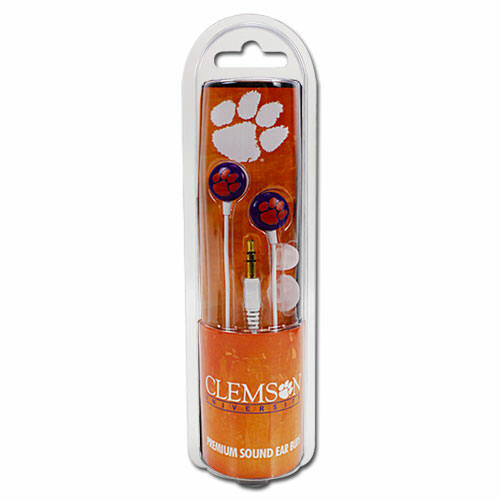 Proudly show off the Tiger Paw logo when you wear this perfect mobile accessory. 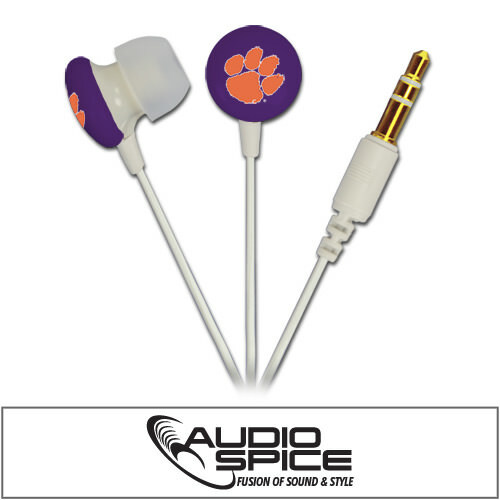 Premium sound never had so much school spirit.